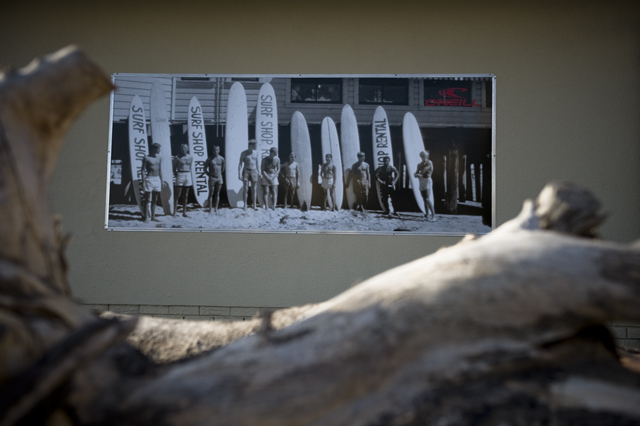 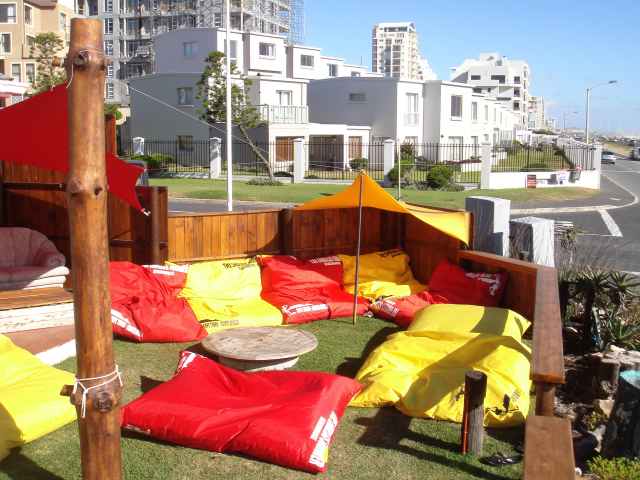 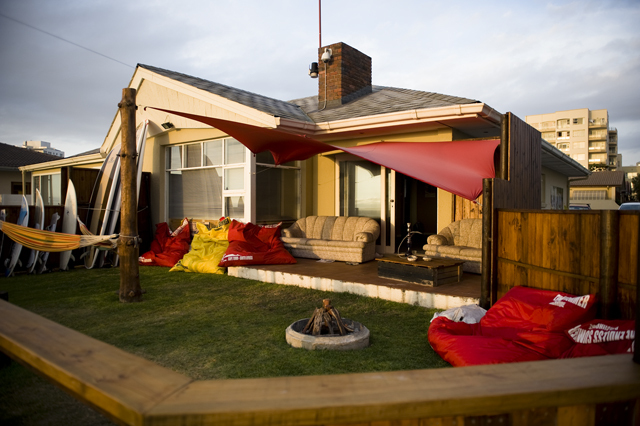 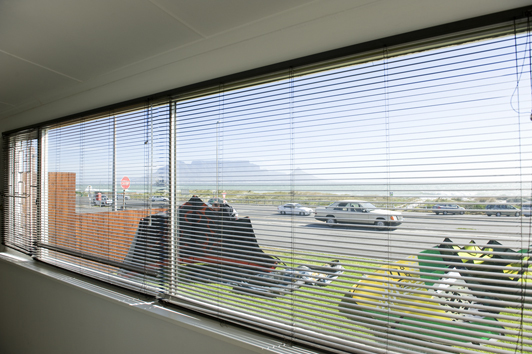 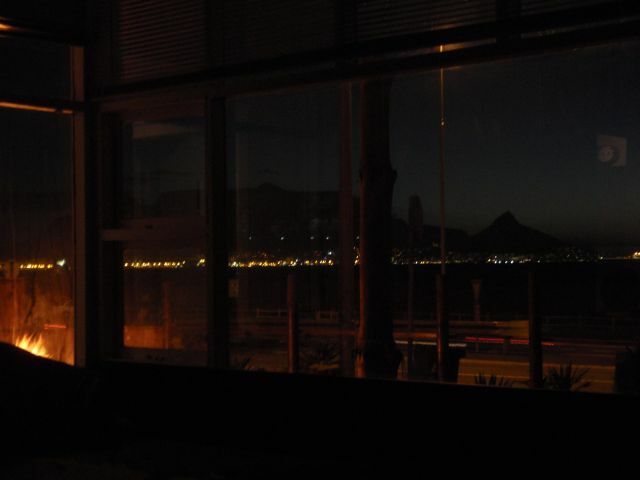 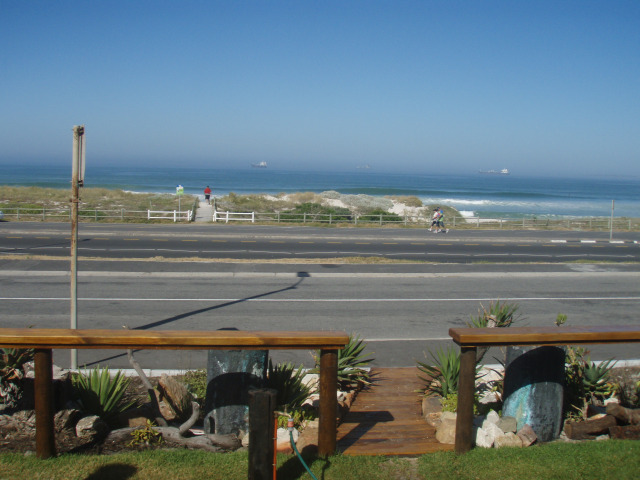 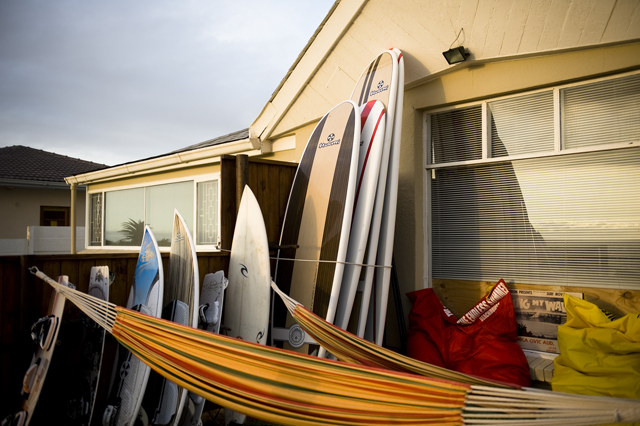 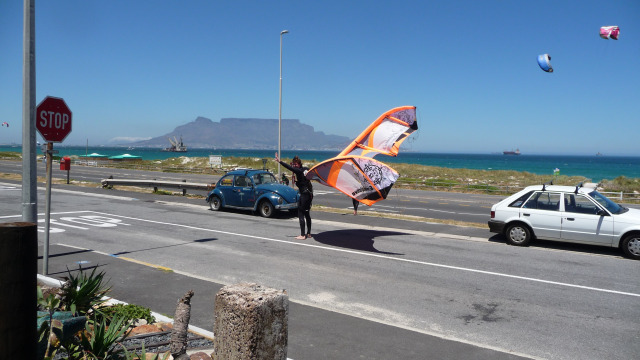 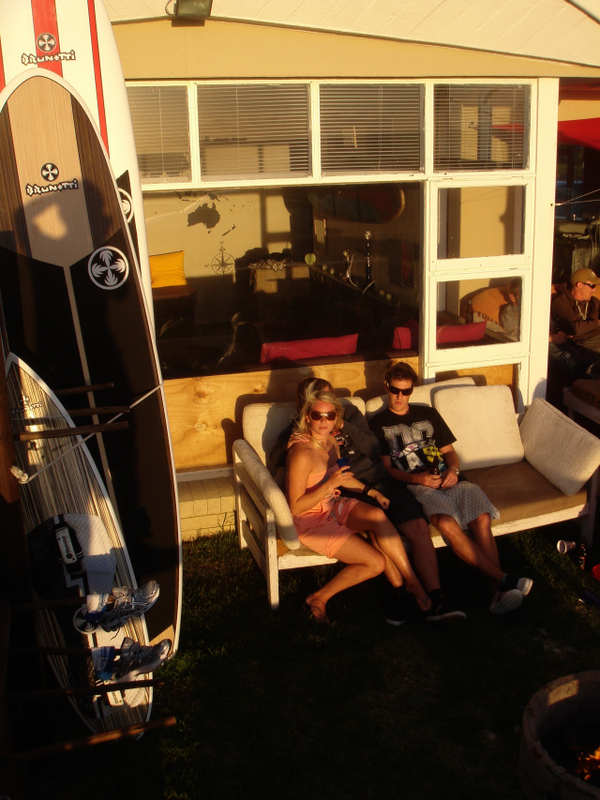 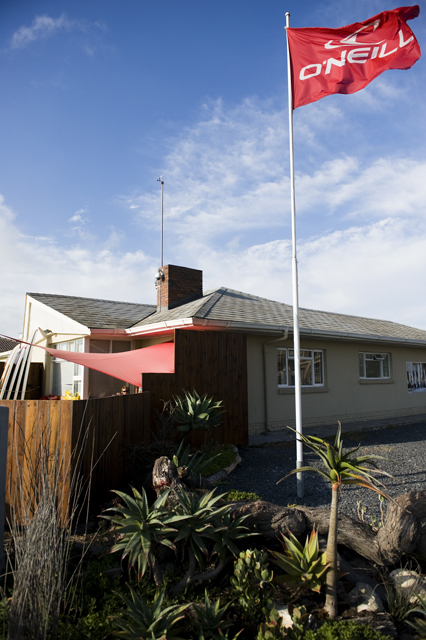 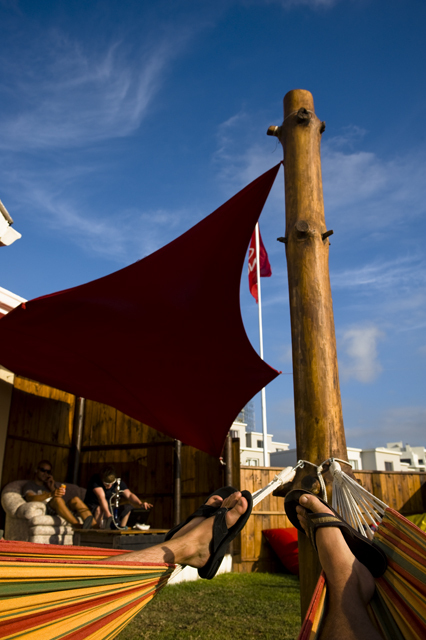 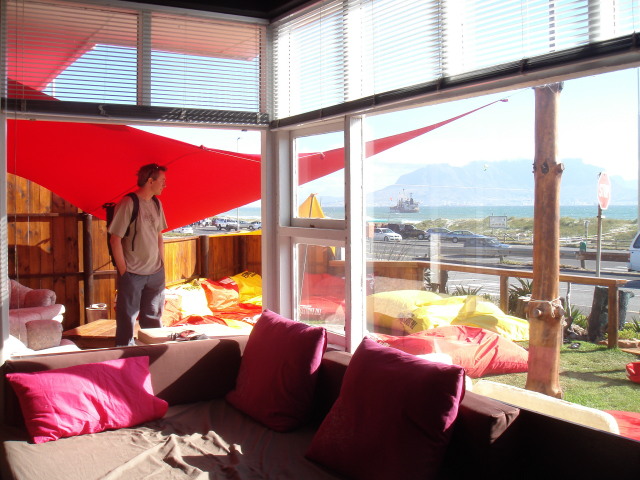 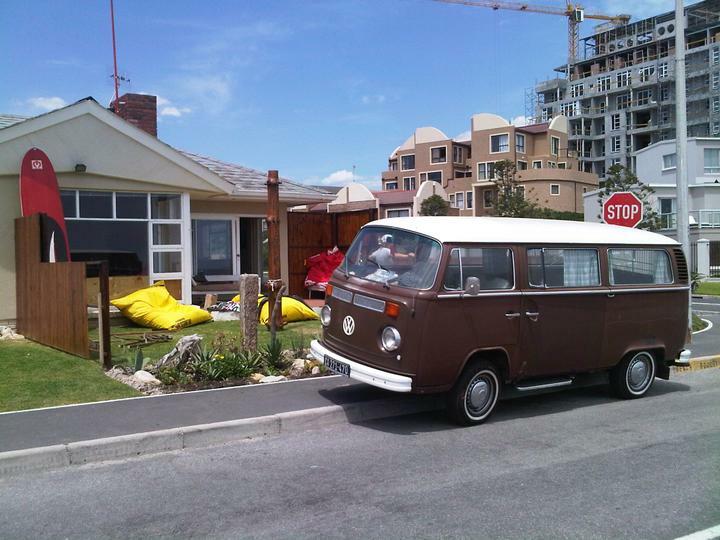 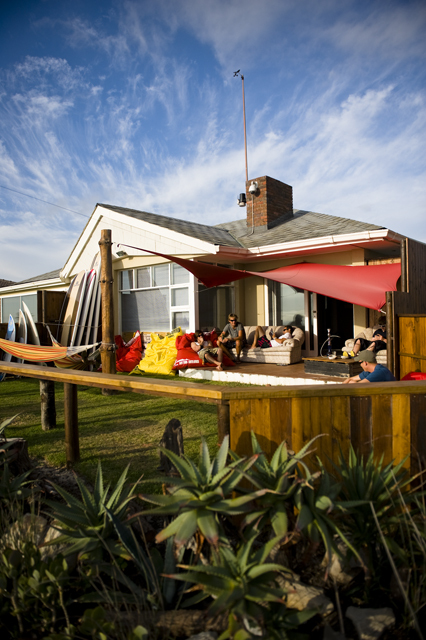 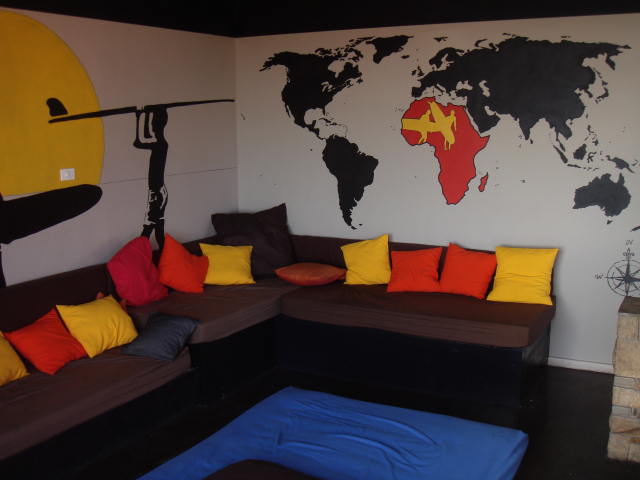 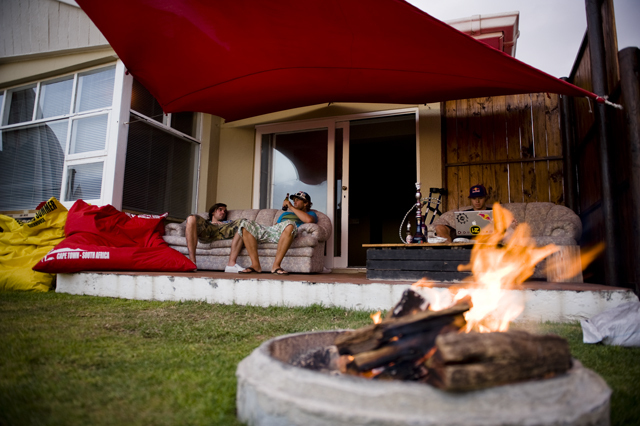 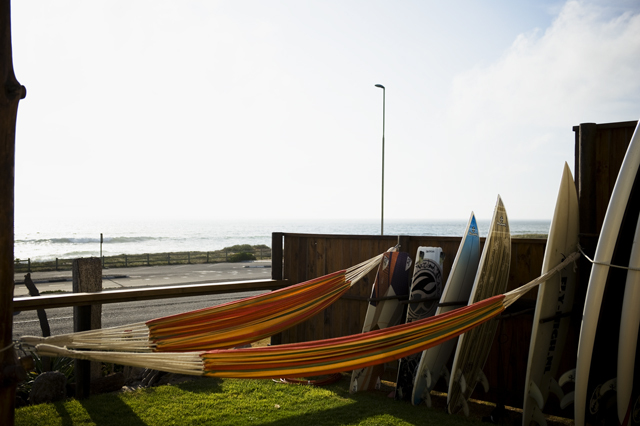 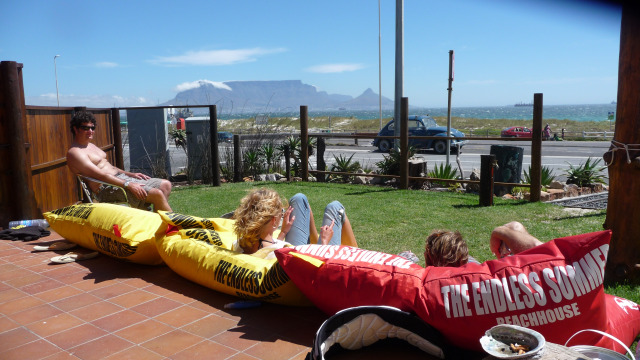 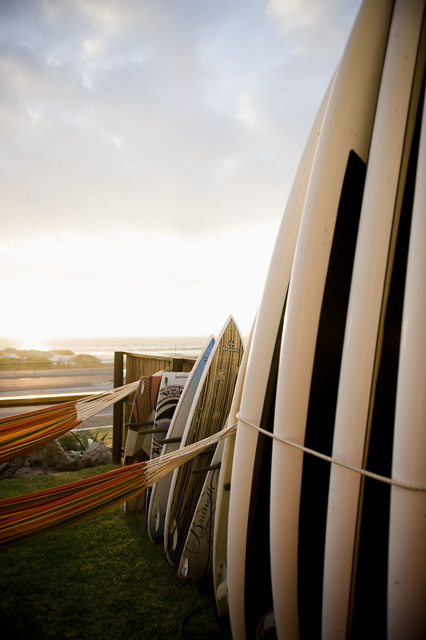 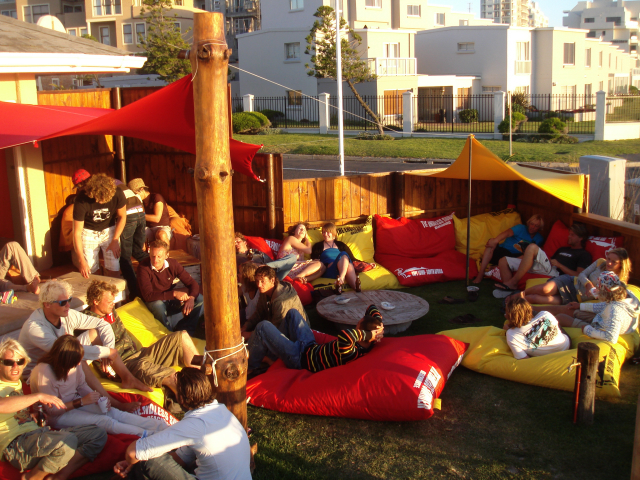 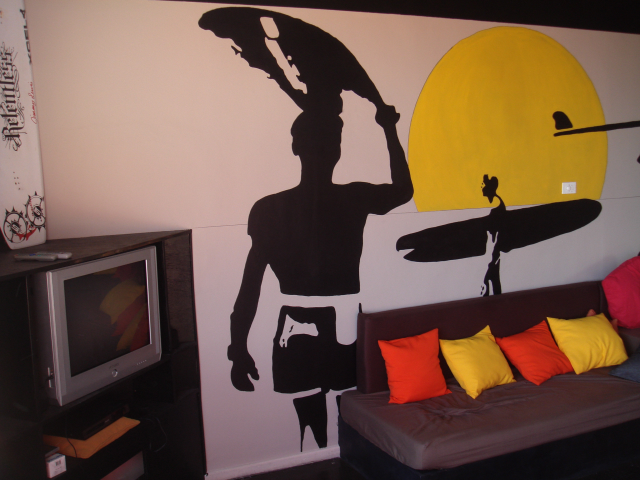 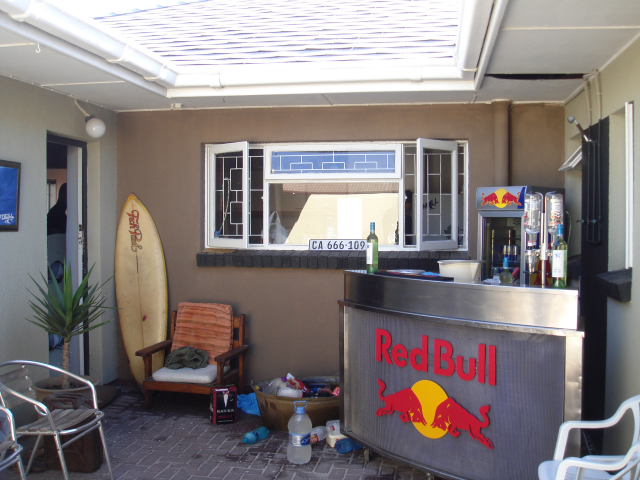 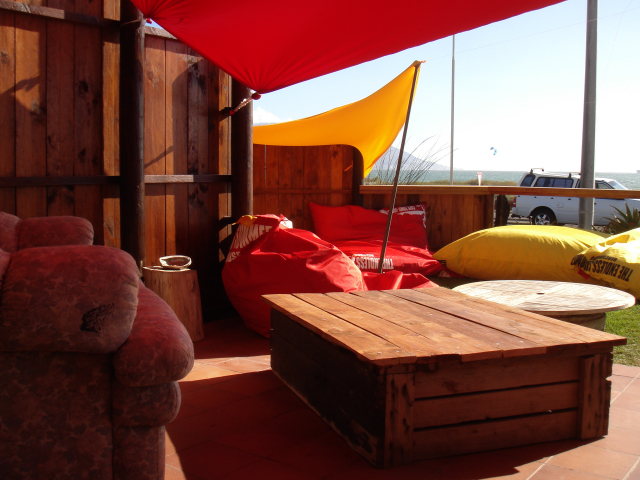 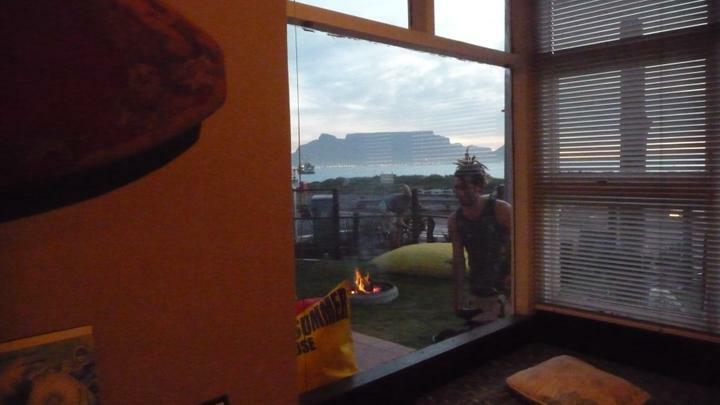 The Endless Summer Beachhouse is the only guesthouse in Cape Town directly on the beachfront of Blouberg. 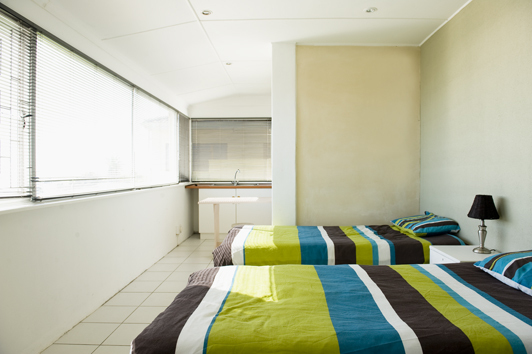 Prices per person, per night. 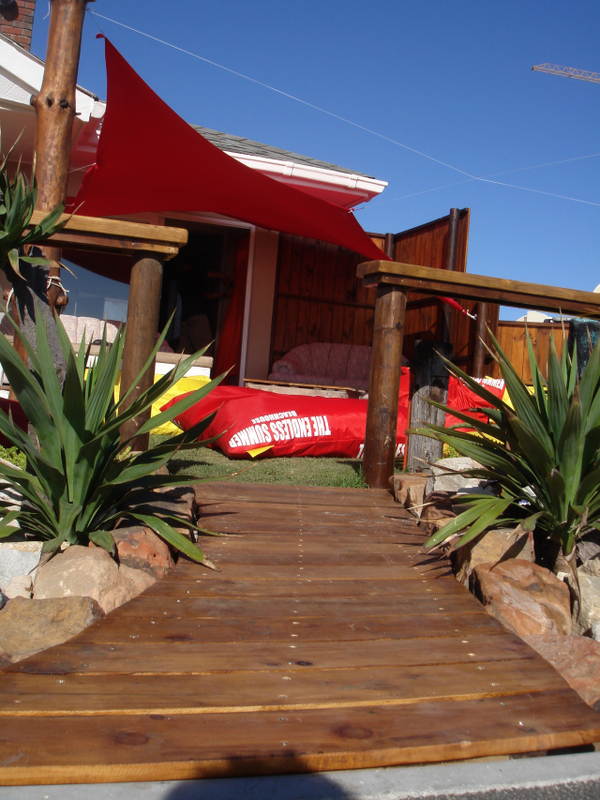 Including; linnen, free unlimited wifi, use of kitchen, parking space, garage for your gear, braai-area, tips for best spots that day and free smiles! 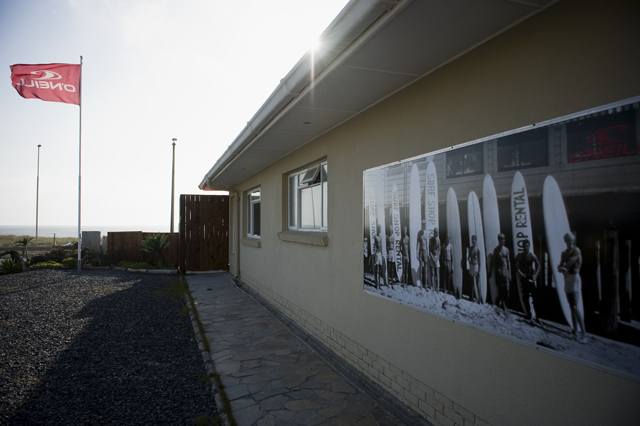 Copyright: All images on this website are under license from Bruce Brown Films.